Illenium joined his good friend Ekali for a surprise B2B this past week in Brooklyn. thanks to some awesome friends on Reddit, we get to relive it one more time. Ekali, who is in the middle of his Crystal Eyes tour, posted in the event page several hours before the event that his set would be extended and that a special “surprise” guest would be joining him. The two producers have been some of the hottest names in 2018, so a surprise B2B only seems fitting. Earlier this year, Illenium and Ekali joined together for an announced B2B following the cancellation of Sunset Music Festival. 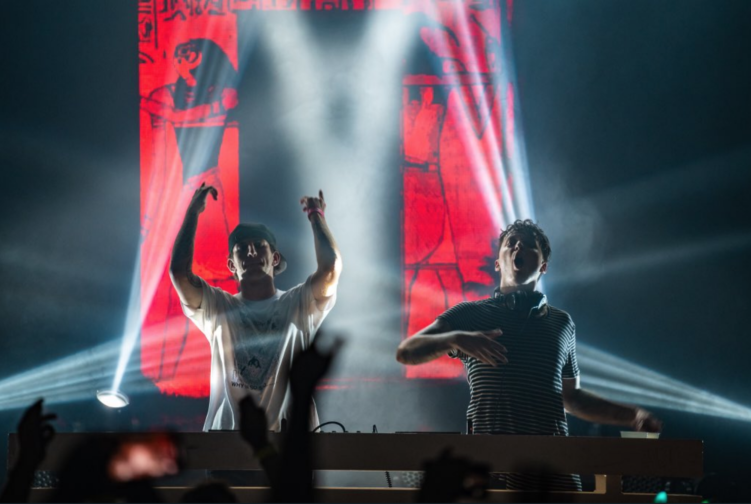 Watch snippets of Illenium and Ekali go B2B below, and stay tuned for an Ekali album release sometime in 2019.